The people at Hyperwear just introduced their next generation weighted vest, the Hyper Vest Elite. They asked me to review the vest and share my finding with you. Here goes! Hyperwear builds the best weighted vests on the market today. Four years ago I reviewed their Hyper Vest Pro weighted vest and now it is the weighted vest I recommend for my clients who want to safely incorporate additional weight bearing (or loading) in their osteoporosis exercise program. I liked the design, fit, durability, balance, and that the vest comes in a wide range of sizes. Last week the Hyperwear team asked that I try their newest weighted vest, the Hyper Vest Elite, and share my thoughts with you. Unfortunately (for me), the one they sent me was too big a fit for me. Fortunately for my husband and partner, Richard, the fit was perfect! Richard used it in his workouts to see how the new Hyper Vest Elite held up. The Hyper Vest Elite met our expectations. Clients who want a weighted vest that is comfortable and rugged should consider this vest because of its design, comfort and construction. I still recommend the Hyper Vest Pro. However, the Elite has several features either not available in or superior to the Hyper Vest Pro. The Hyper Vest Elite is made with CORDURA — a tough, breathable and durable fabric that fits snugly to your body. The vest feels like a quality product that will last many years and the CORDURA contributes to that feel. The Hyper Vest Elite has front and back reflector tape. You can use the vest during night time runs or walks and know that drivers can see you. The side lacing also reflects incoming light and provides an additional way for motorists to see you at night. The Hyper Vest Elite provides a snug and comfortable fit while you work out. The vest’s fit and side lacing makes sure that the vest stays close to your body. The Hyper Vest Elite comes with 20 pounds of high density steel weights. Each steel weight is about 1/4″ in width so the vest is quite thin for the weight that it holds. The pockets are a little wider than the Hyper Vest Pro. This allows you to more easily double up your weights. Now you can load beyond your single weights in your vest while exercising. The new Hyper Vest Elite design is based on the patterns for the Hyper Vest Pro. Some adjustments were made due to the fact that the Hyper Vest Elite material does not stretch as much as the material in the Hyper Vest Pro. The necklines for both products are the same. Some sizes are longer. HyperWear has adjusted the top row of lacing in the Hyper Vest Elite small size because in the first release of the vest, the lacing was too close to the armpit. This issue is now remedied. HyperWear states that its weight vests have an exceptional fit because they are available in multiple sizes. (I agree!) Other weight vests are “one-size-fits-all”. HyperWear will exchange vests for sizing issues and, they inform us, will always take care of their customers. 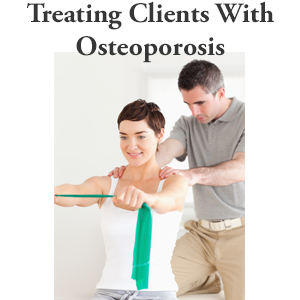 HyperWear also notes that many of their customers with osteoporosis size up to a medium even in the Hyper Vest Pro. They have had women who are 5’1 and 110 pounds and they reorderd a medium to get the fit that they wanted. Since these women aren’t doing a lot of HIIT (high intensity interval training) training or getting inverted, the additional length isn’t an issue but the added room is a plus for comfort. 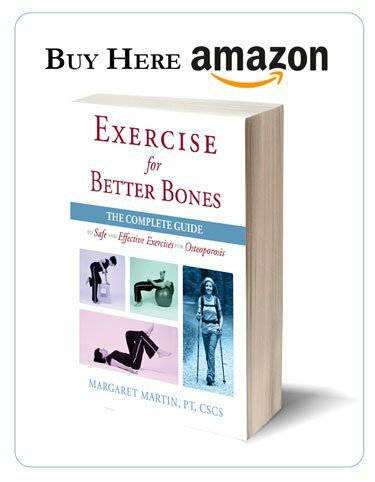 Margaret — how does one incorporate this into their fitness routine? I am quite a fit individual, and always looking for ways to mix things up. No idea where to start with this! 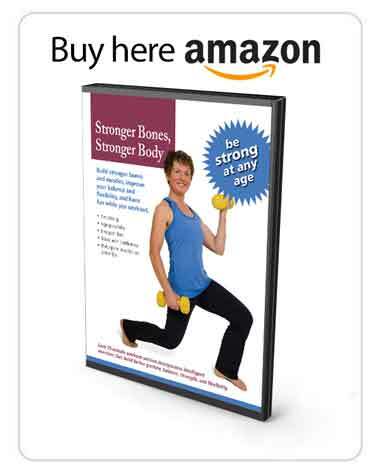 I cannot buy your video Stronger Bones Stronger Body on Amazon UK, although I have bought your Exercise for Better Bones book. How can I get hold of this video please? I have very low bone density in my spine and I have bought the HyperVest Pro as recommended by you. As there are no instructions with it, I am not sure how often to increase the weights, and how frequently during the day I should wear it to get the most benefit…. 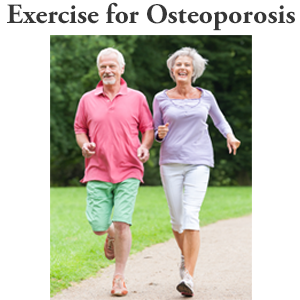 when exercising or walking or most of the day. I look forward to your reply. I have a stage 2+ prolapse (since we are sharing intimate details) and I wear my vest when doing lunges and squats since I find it hard to hold enough weight in my hands. I have not found it to be problematic at all. I do encourage you to ensure that you are using a supportive breathing pattern as I discuss in my book. Integrating your pelvic floor musculature with every rep.
Thankyou Margaret. Your comments give me hope. I have your book. I will review the breathing pattern again just to be sure. More women should discuss their prolapse and I appreciate you sharing this with me. Best wishes to you also.